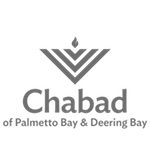 Each week, the Chabad of Palmetto Bay and Deering Bay randomly and lovingly distributes freshly baked Challah to hospital patients, nursing facilities, and residents of Palmetto Bay and Deering Bay. Our Goal: To connect Jewish families to each other! Want to send some Shabbat warmth to a friend? Know someone who recently had a baby? Or maybe you want to let someone know you are thinking of them - "just because"? please fill out the form below or call us at 786-282-0413 to be put on the list. Any specific reason or "just because"? 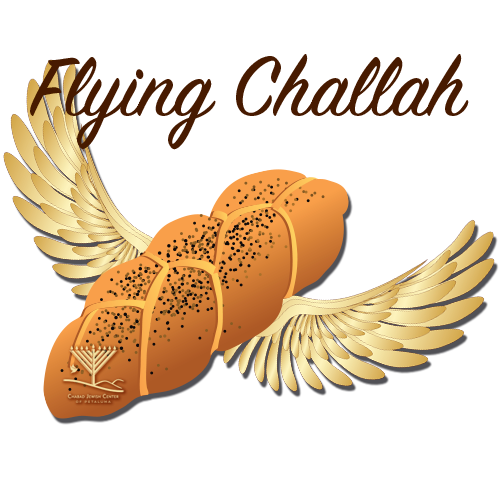 Would you like to contribute to cover the cost of "Flying Challah"?